Welcome to Greece, read the sign. For the first time since our European odyssey began, we arrived in a country with an alphabet that we didn’t understand and couldn’t input to Google Translate. We were a little nervous at first, but it never became an issue. 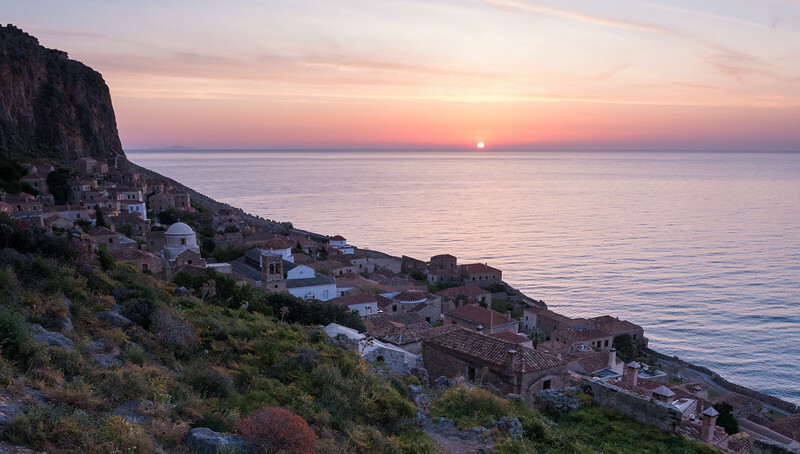 And, of course, it’s hard to find words in any language that do justice to moments like this sunrise in Monemvasia, a walled city with a single entrance and no cars. How does one capture the beauty of a country whose ancient culture is arguably the major influence in our modern concept of beauty? Does one emphasize the exquisite craftsmanship of marble statues, over two thousand years old, depicting the human body? 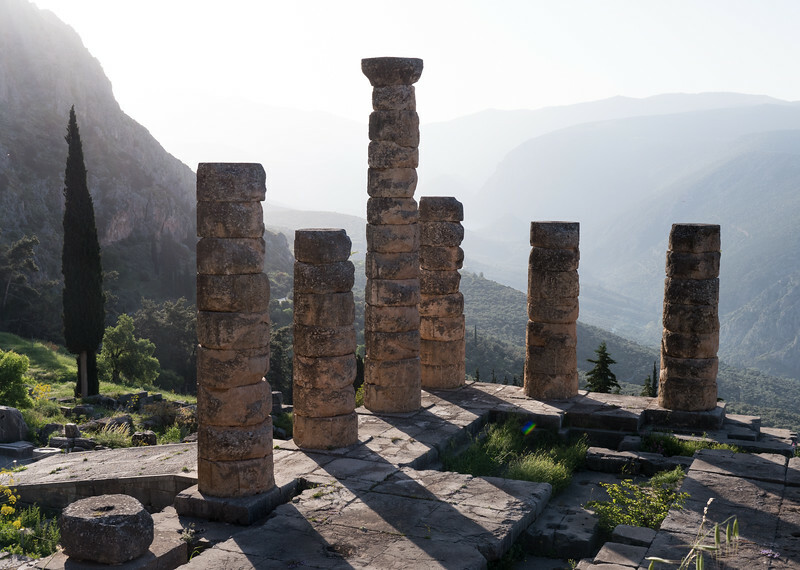 Or is it in the ancient majesty of the ruins of the great temples built to honor the Greek gods? 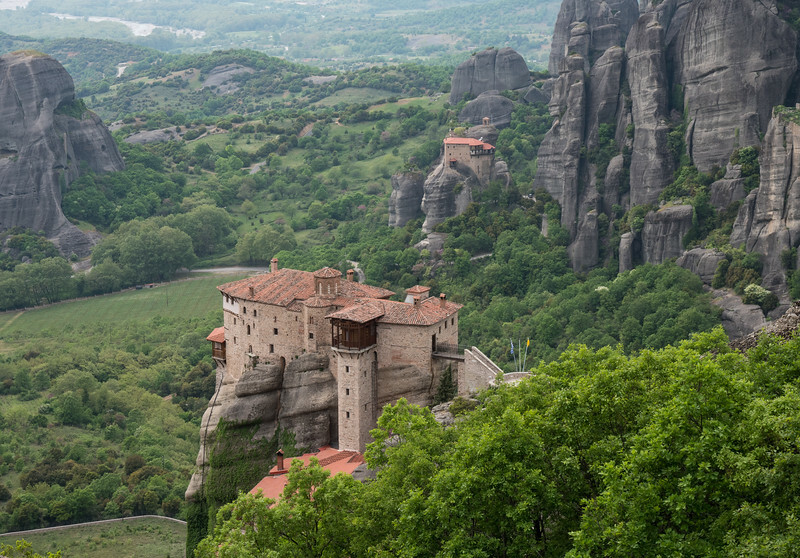 Isn’t there a kind of beauty, and certainly awe, in the monasteries that are impossibly perched on sandstone pillars in Meteora? 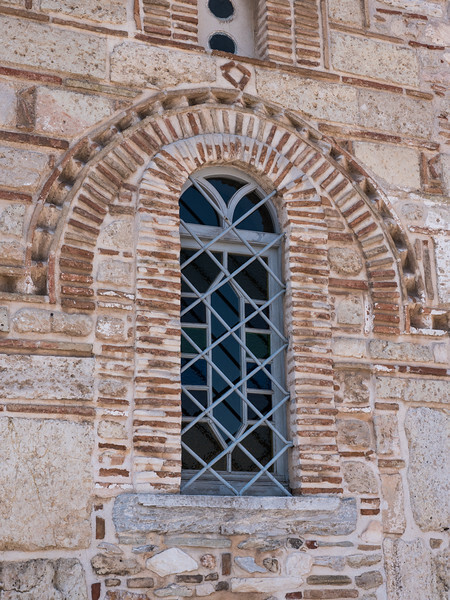 Or in the details and symmetry of the Byzantine architecture of the Greek Orthodox churches? 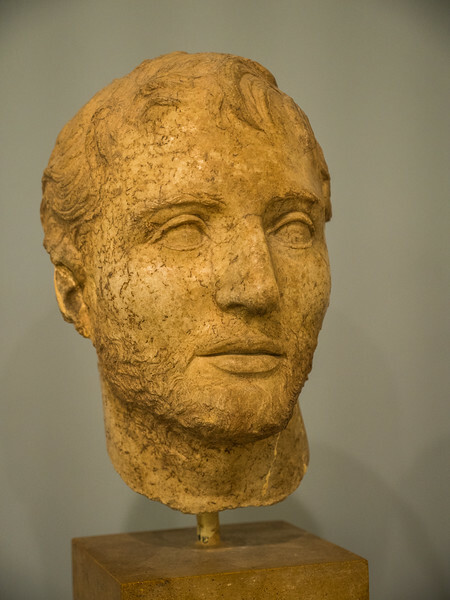 Ancient Greece was a highly advanced culture, providing the basis for modern mathematics, democracy, medicine and philosophy. Perhaps most interesting was their understanding of and focus on beauty, which they believed consisted of three major components: symmetry, proportion and harmony. In fact, the original Olympic Games were created to honor both the gods and this concept of beauty. I hope I have done justice to that concept with these images. To see more of my images of Greece, click here. 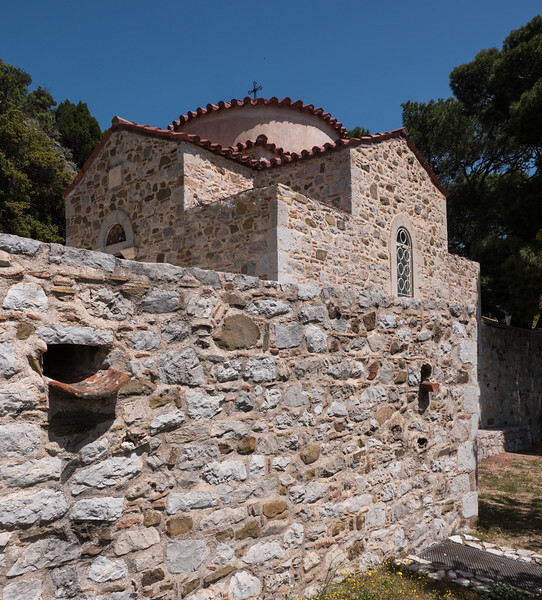 If you want to follow me on Facebook to receive more frequent updates of our odyssey across southern Europe, click on the icon below to be connected to my Facebook page.